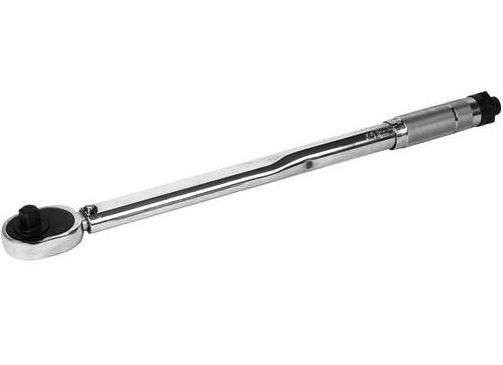 STANLEY TORQUE WRENCH is rated 5.0 out of 5 by 1. Rated 5 out of 5 by Jin Han from Best Torque Wrench I thought Stanley was nobody, till i met him, he became my best friend. 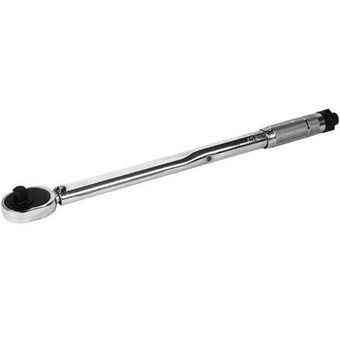 This Stanley Torque Wrench is so accurate and precise, able to turn to your desired power and turn with precision.